During an afternoon walk while visiting our daughter Robin, we came across a grouping of Chelone, more commonly known as turtleheads. We found them growing in the 606, an elevated park planted by the city’s talented landscapers. You don’t need much imagination to see why they are called turtle heads; their flowers really resemble a turtle’s head, especially when they open their jaws! These fascinating plants provide additional color to the autumn flower garden palette all the way until frost. While Chelone are native to a large part of the United States, just a few small, local populations are found in the wild in Michigan. They prefer sunny, moist areas but can grow well in just about any fertile garden soil. Chelone plants are available from many plant nurseries. 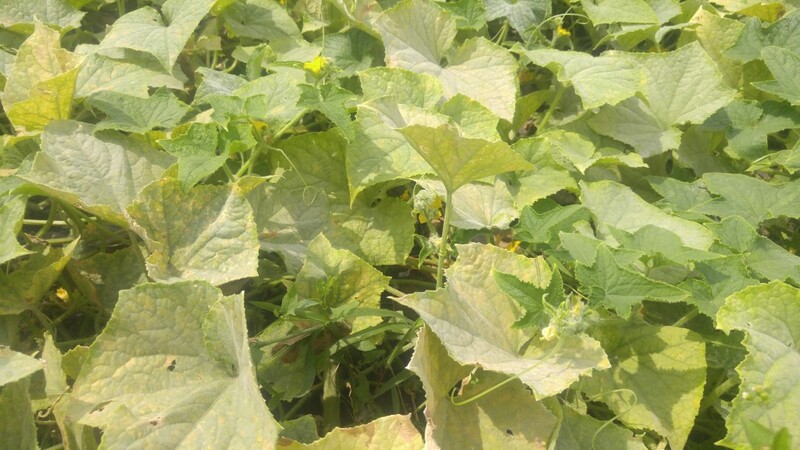 Powdery mildew is a serious fungal disease of cucumbers and other related plants. 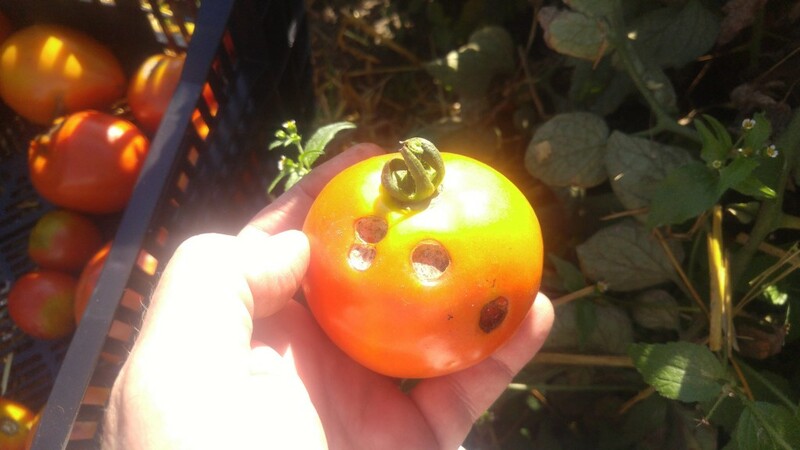 It can completely wipe out an entire crop in a garden if nothing is done to control it. Regular rains, warm temperatures and high humidities this season have come together to make ideal conditions for powdery mildew development. The standard method of battling this disease is applying fungicides of one type or another. Some are chemical, others are plant derived and there’s even bacterial fungicides. The drawback to each of these fungicides is that you have to apply them early when the plants are young and continue using them through the rest of the season. But there is another way. 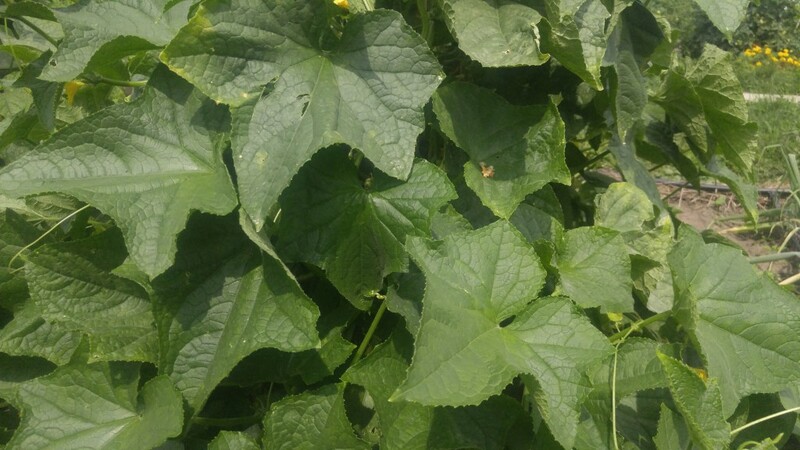 Recently I had a chance to compare cucumber plants growing in two nearby gardens. Neither garden had any fungicide applied to them. In the first garden, the gardener is growing a standard, run-of-the-mill variety of cucumber obtained from a garden department somewhere. The plants in that garden were nearly overwhelmed by mildew. A non-resistant cucumber variety has no chance against mildew. In the second garden, the cucumbers show little sign of mildew. 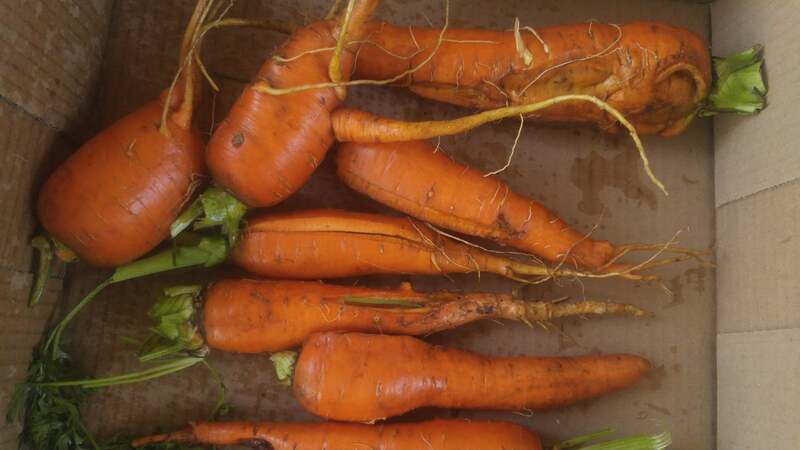 That gardener opted to grow a mildew resistant variety from seed that he sowed directly in the soil. A resistant cucumber variety stays healthy when other varieties fail. The difference between the two crops is very impressive. If you are one of those gardeners who have given up on growing cucumbers and don’t like to spray fungicides, then planting resistant varieties is the way to go. Really, it’s something every gardener should look for when choosing cucumber seeds. Make a note of it in your garden journal as reminder for next year.